The new simplified option is available starting with the 2013 return most taxpayers file early in 2014. Further details on the new option can be found in Revenue Procedure 2013-13, posted today on IRS.gov. 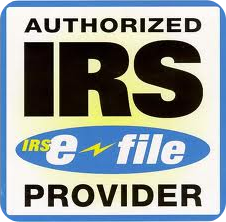 Revenue Procedure 2013-13 is effective for taxable years beginning on or after Jan. 1, 2013.